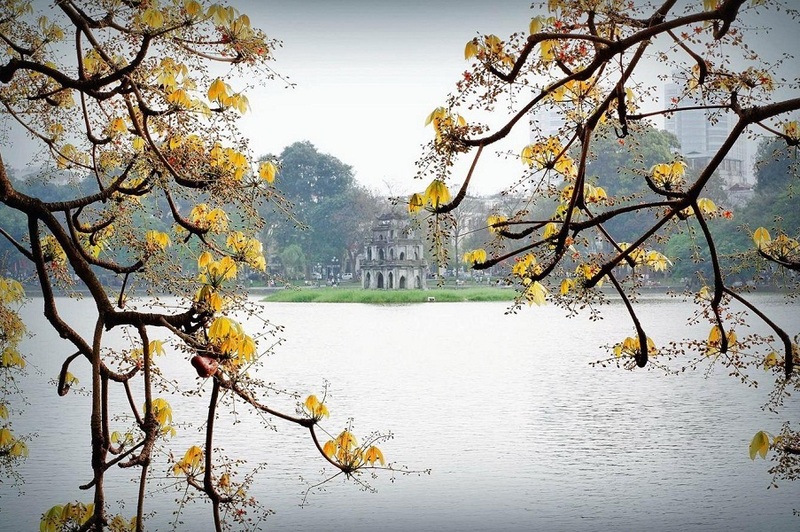 Autumn is considered the most beautiful and romantic time for travellers to visit Hanoi. In the autumn, The weather is cool. This is the best time to you make a trip to Vietnam. And Hanoi, Sapa, Hagiang and Da Lat, just to name a few, are some best places in Vietnam for tourists to visit in autumn. 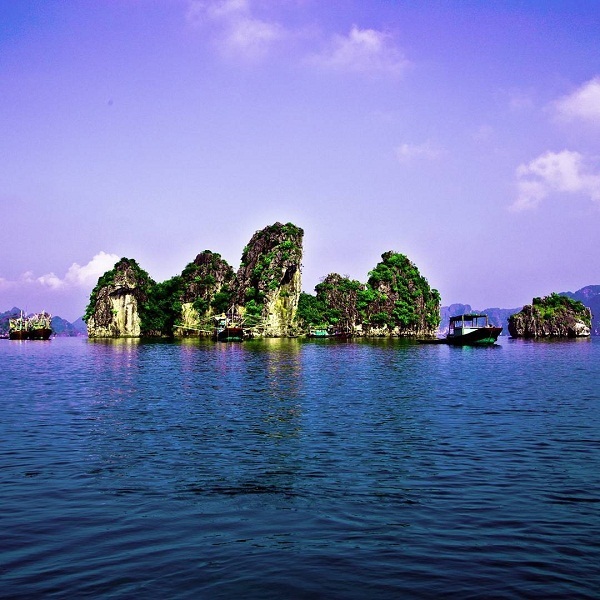 The following article will be provided to visitors "Best destinations in Vietnam to visit in late autumn". 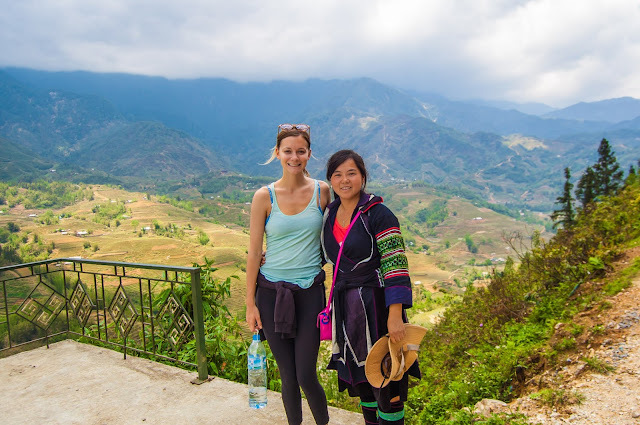 Traveling in Ha Giang, you will not need to choose what is the best time to visit, because Ha Giang is beautiful throughout the year, in every season, Ha Giang has own beauty. 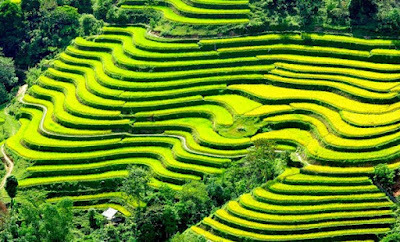 In the early Autumn, paddy fields start ripening and the yellow colors surrounded the hills. 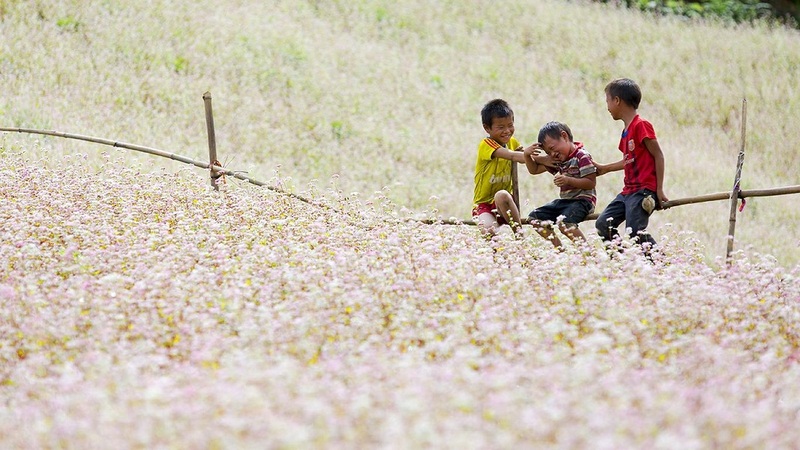 But if you come in September (late Autumn), you will see the immense pink color of Buckwheat flowers – the famous flowers and specialty of Ha Giang. 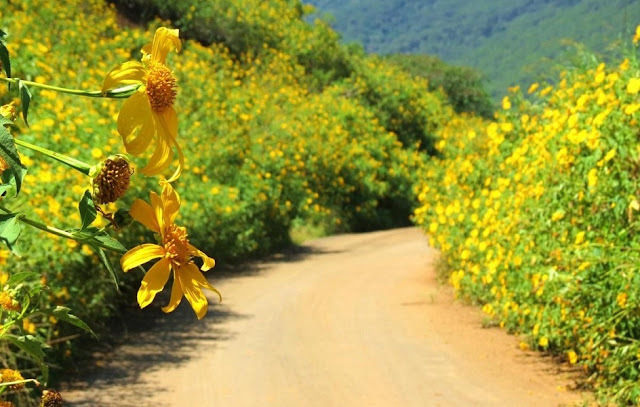 In the autumn in Sapa, terraced fields have a beautiful yellow flower and precious medicinal plants like “tam that” (a kind of bulbous aralia), amomum, anise, and goldthread enter their season. 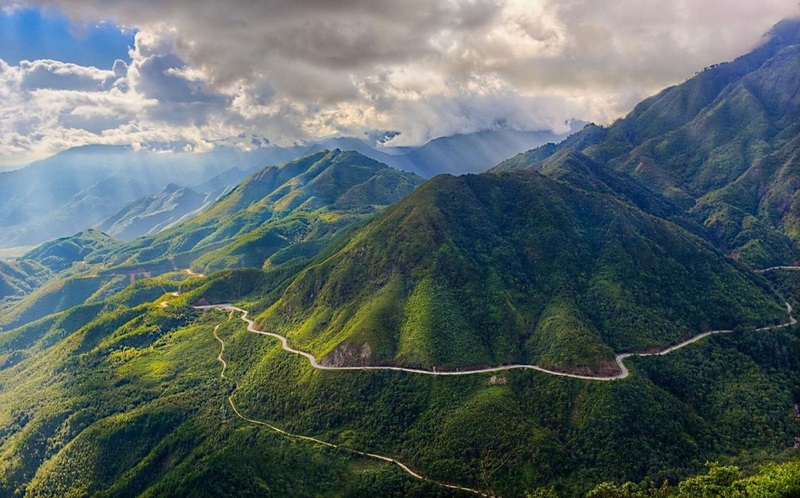 Especially, the scenery of sunlight and cloud covering the hills and trees make Sapa more attractive to travelers. 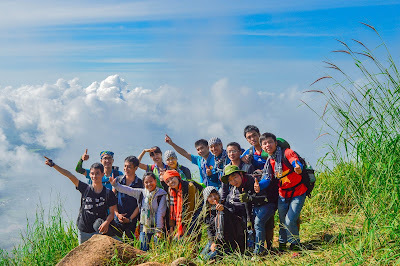 At late autumn, the weather is cool with beautiful clouds, so it isvery suitable for you to make the tour conquered Mount Fansipan by cable car. Instead of clear blue skies and glistening emerald water, the face of the bay is overwhelmed by gray. Visitors used to the imposing beauty during summer are presented with a more romantic and charming vista through the cooler days and evenings of autumn. 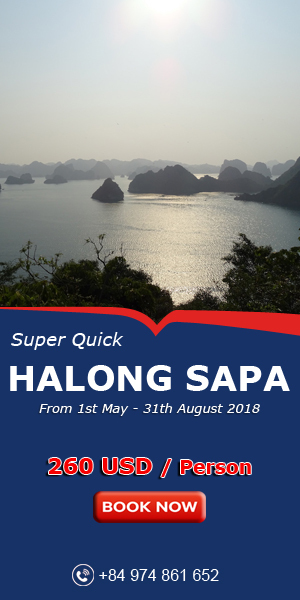 A advice for you: combo Halong Bay Sapa Package 4 days will be a best choose for your holiday in Vietnam. Ba Be Park in Bac Kan province is a natural area with the most beautiful sceneries in the North. In autumn, the water in the lake is blue and smooth reflecting surrounding trees. 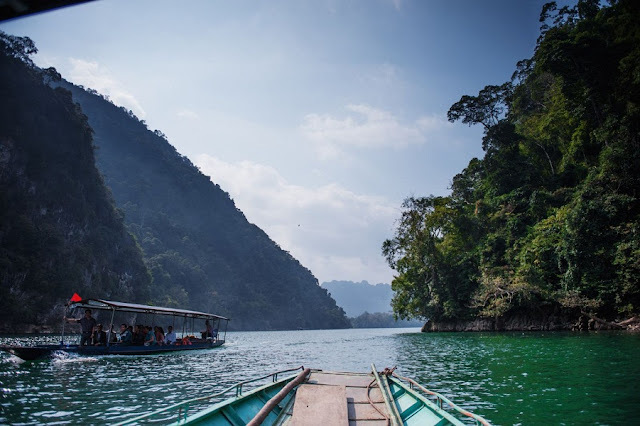 Da Lat city in the Central Highlands province of Lam Dong attracts tourists to its cool climate, beautiful flower gardens and cathedrals as well as romantic destinations such as Valley of Love, Lang Biang Plateau, Cam Ly waterfalls and Xuan Huong Lake.